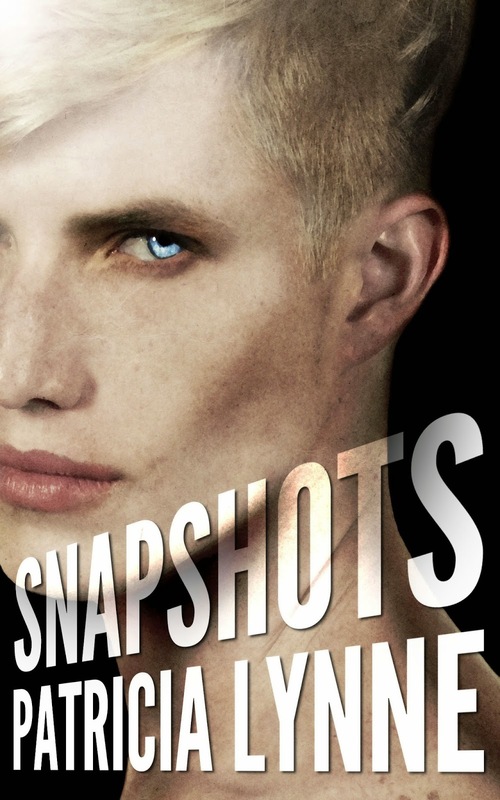 Angela Kulig: Vote for SNAPSHOTS in Cover Wars! Angela is letting me commandeer her blog today, for which I am very grateful. It is the utmost importance that I get the word out. The very fate of the universe hangs in the balance! ...Okay, the fate of the universe doesn't hang in the balance, at least, not for most of the world. It does, however, for my book, Snapshots, which is competing in not one, but two cover wars. And Cyclop, the main character of the story, needs YOUR vote. I mean, just look at the cover! Isn't it gorgeous? Or creepy if you back up and look from afar, but trust me, that's the point. Cyc isn't your average guy after all. Also, is that a tear in the corner of Cyc's eye? Is he sad you're considering not voting for him? Has he foreseen it in your future? QUICK! There is no time to waste, go vote for him. Only you can change the future. His fate is in your hands. Over at Page Curl, the first round of voting ends Saturday. Don't let Cyc be eliminated in the first round! Think of the tear in his eye. Don't make him cry, he'll be embarrassed (gang members don't cry.) In fact, if you want to make him happy, why not pop over to Amazon and buy Snapshots for less than a buck. Of on Nook if that's your poison.